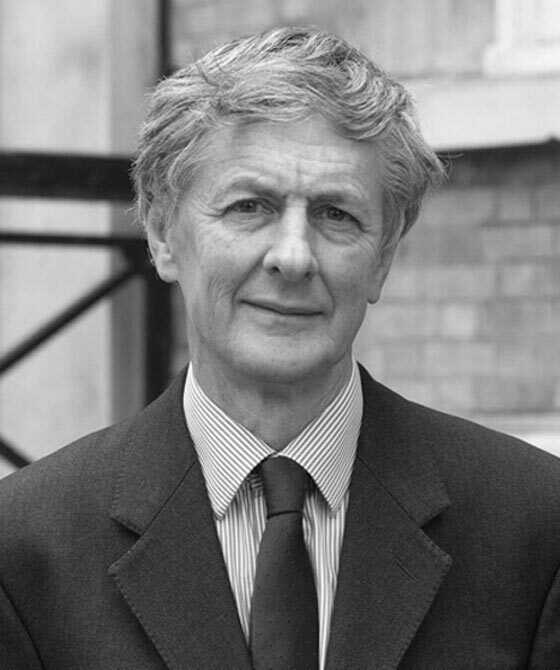 Nicholas Leviseur has an extensive practice and considerable experience in serious personal injury and clinical negligence claims particularly those involving disputes between experts as to causation and high value cases where quantification of damage raises serious issues of principle. He is regularly instructed in brain injury cases and has a particular expertise in managing multi disciplinary teams of experts from an early stage in the litigation process. Clinical negligence cases of interest have included genital surgery, general practitioner want of care, obstetric disasters, neurological misdiagnosis and those in which there has been a real absence of consent to surgical intervention. He has also appeared in a number of important cases in which very real issues of contributory negligence have been addressed by the Court of Appeal. He has considerable familiarity with issues which commonly arise in whole life loss of earnings and care cases and is a contributor to the PNBA publication Facts and Figures.